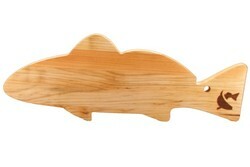 Healthy foods, low fat diets and "eating right" is the current mantra of many people today. 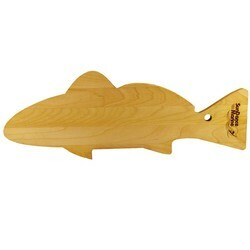 Why not offer the right cutting board for the job. 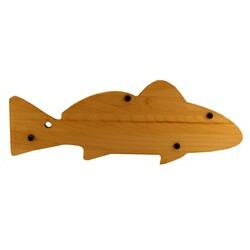 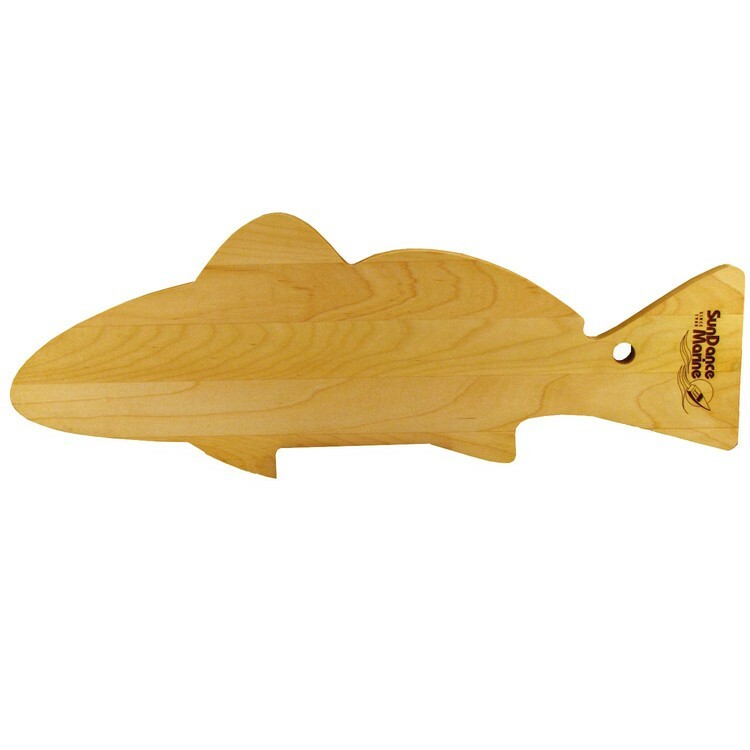 Our fish shape cutting board is a full .75" thick and even has a handy hanging hole right in the design. Available in maple only. 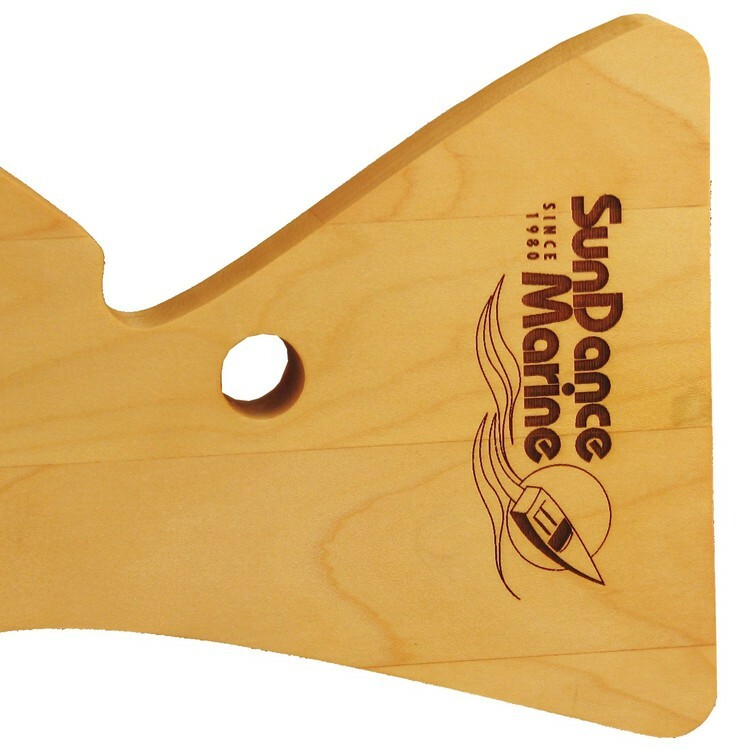 As a functional upgrade, add non-skid feet to your cutting board. A special polymer mix foot is secured to the board with a stainless steel screw for long life and cleanliness. 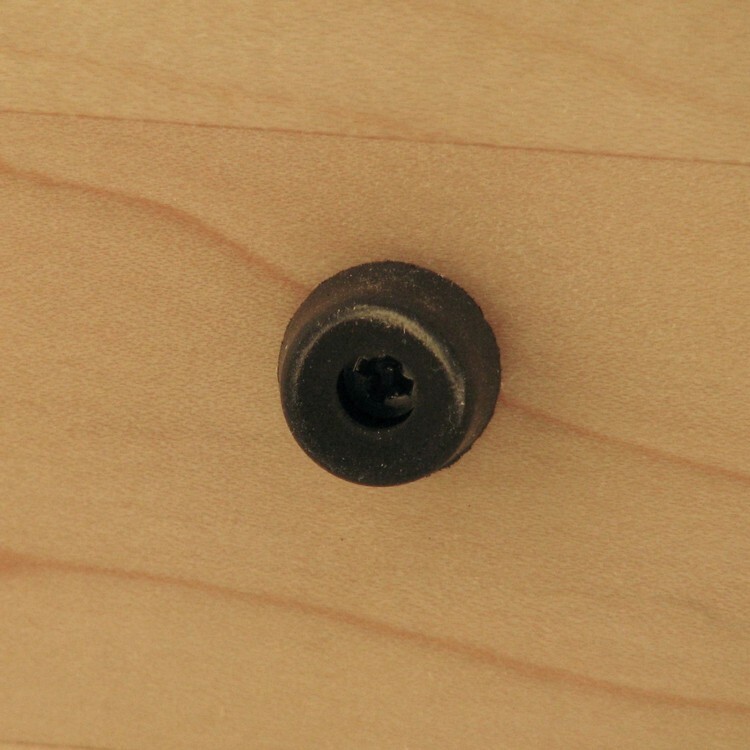 The feet will keep your board up off the counter and minimize possible food contamination as well as improve safety in a busy or unstable environment. 21.25" x 7.75" x .75"
Laser Area: 2 x 2"